‘Get stuck into some serious business’ – IMEX in Frankfurt brings together global suppliers, world-renowned speakers and the latest learnings. ACE of M.I.C.E. 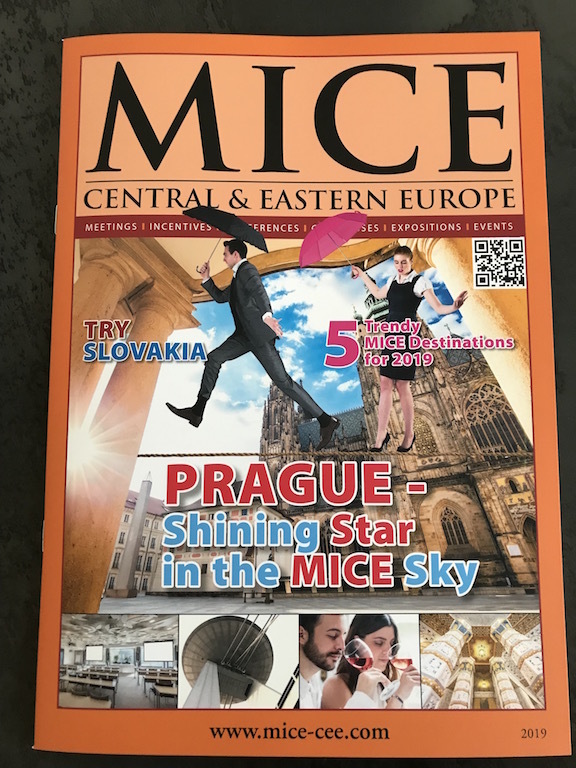 – or Are You Ready for a Unique MICE Experience?